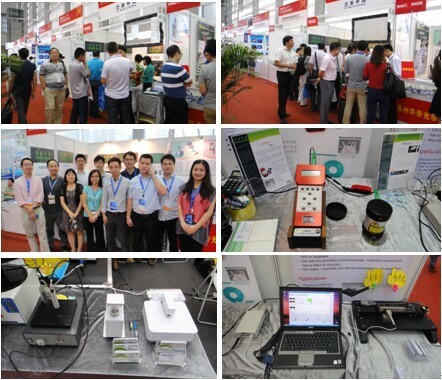 Shenzhen, China-Sep, 2013 – The 15th China international optoelectronic expo was hold at Shenzhen convention and Exhibition Center, and now it is already closed. Dymek China has participated and made a successful exhibition. There are lots of people join to us, they discussed and exchanged the information with us during the expo. We are also appreciated the support from our supplier. China International Optoelectronic Expo (CIOE) is a world-renowned event, annually presenting the most advanced optoelectronics technologies and innovations. Established in 1999, CIOE now celebrates 15 consecutive years of steady growth, and an exceptionally intimate relationship with the industry and the technical professionals that make it all happen.